Why Is My Dog so Protective on Walks? You are walking down the street, when your dog sees a stranger coming too close. You cringe a bit and tighten the leash in fear your dog will react. Indeed, within seconds, your dog transforms into a lunging/barking machine. The stranger, concerned, moves away to the other side of the road. You start wondering: Why is Rover being so protective of me lately? Fear, many seem like a far emotion when we see dogs lunging/barking/growling, but this is really in most cases, a bluff. From a human standpoint, let's imagine for a second that you are fearful of cats. Just the thought of cats makes you cringe. One day, on a walk, a friendly cat tries to approach you. You therefore make a a loud hissing sound followed by stomping your feet as you move in the cat's direction. The cat, terrified, runs away with raised hair. Since this worked as gold, next time, very likely you will repeat this action. If you find a cat reluctant to leave, very likely you will make the hissing sound even louder and steps ahead more relevant to get your point across. The same goes on with dogs. A dog used to people backing off when he/she moves towards them barking, will normally try to intensify the behavior if the intruder or stranger does not back off. In his/her the dog may be thinking ''''why are these people not leaving despite my aggressive display? Evidently, my barking is not working, so I must try harder now ''. Does your dog go ballistic on walks when it encounters a stranger he does not feel safe being around? Does your dog scare off people on walks? 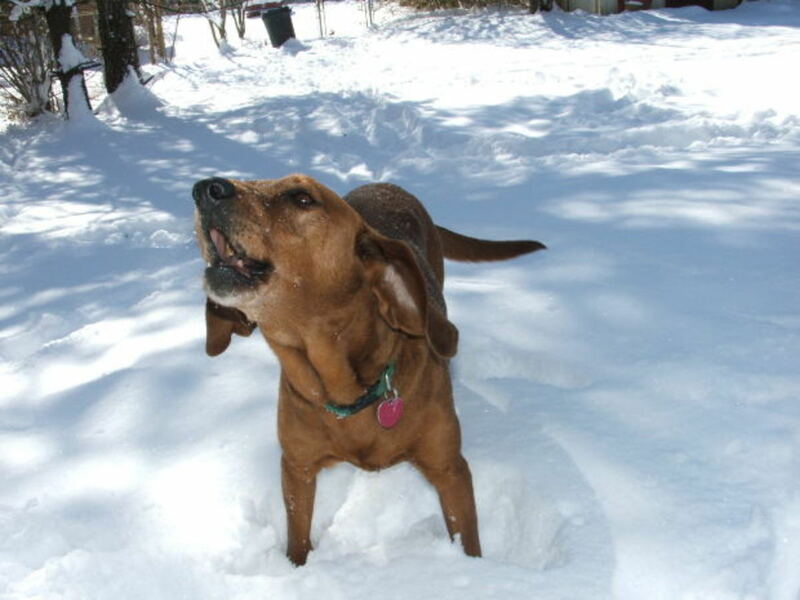 Is your dog's aggressive display very intense on these outings? Then you may want to teach your dog the ''chill out'' game. To teach the ''chill out'' game simply equip yourself with good ammo. In other words, use the tastiest treats your dog knows. Forget about using kibble, or those stale dog cooking you have forgotten in a jar, instead, try to invest in hot dog slivers, freeze dried liver, chopped up steak, chunks of roasted chicken and so forth. You want these treats to be soft and in small bite sizes so they can be delivered quickly. Obviously, asking your dog a sit when her level of arousal is up to 100 such as on walks at night or when strangers are approaching will likely not work. This is because his/her cognitive functions shut down when she is in this state of mind. To make her able to cognitively function therefore, you will need to work her under the ''threshold''. What does this mean? It means initially working him/her away from known triggers and then gradually exposing her to them from distances she does not react to. How do we accomplish this? We will see this next. This exercise accomplishes several things; it works on your dog under the threshold, it teaches self-control, it builds up a bond and it changes the dog's emotional state about people coming close. How to accomplish all this? You can do it with just a treat pouch full of goodies and a good training tool such as head halter or a ''holt head harness'' . A Premier ''easy walk'' harness may help for mild cases, with little aggression. A muzzle is also a must for cases where the safety of others may be at stake. Of course, locking your dog in the house or surrendering him to the yard, will only make problems worse. No longer, being exposed to people, he will become more and more socially isolated and the aggression will intensify. 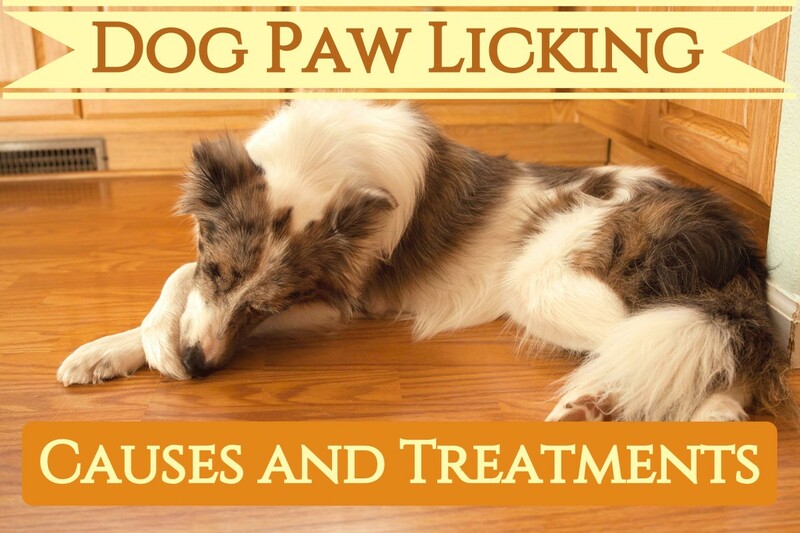 The problem needs to be addressed, preferably with the help of a reputable dog trainer specialized in behavioral problems, or a dog behaviorist. Make sure you get your dog used to the head halter/holt halter/easy walk harness. Follow the advice of a dog trainer or read the instruction on the manual that comes with such tools. Same goes with the muzzle. 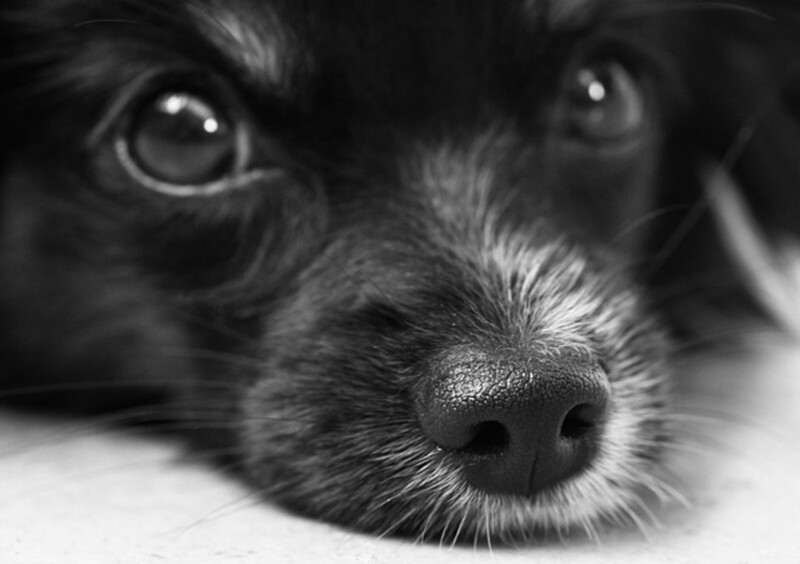 Get your dog used to these training tools days ahead. And remember: training tools are not a substitute for training! Basically, use the same high value treats used for the ''chill out'' exercise. Now, make a smacking noise with your mouth, and deliver the treat. Repeat, repeat, repeat. You want to do this until your dog automatically looks at you for the treat upon making the smacking sound. At this point, congratulations! you have classically conditioned your dog to associate the smacking noise with getting treats. Practice this for brief sessions for a few days, and then try this outside in gradually distracting environments. The moment you spot a person at a distance, make the smacking noise and deliver her a treat. Repeat, repeat, repeat, making it clear that the treats arrive there is a person and the treats end when the person is no longer in sight. Basically, imagine your exercise between these two parenthesis ()it opens when a person is spotted and it closes when the person leaves. Do not give treats outside of these parenthesis during the walk. With time, your dog will associate the presence of people of treats. This changes your dog's emotional state of mind, from the aroused ''I have to send you away'' to anticipation ''I saw a person, now where's my treat?'' 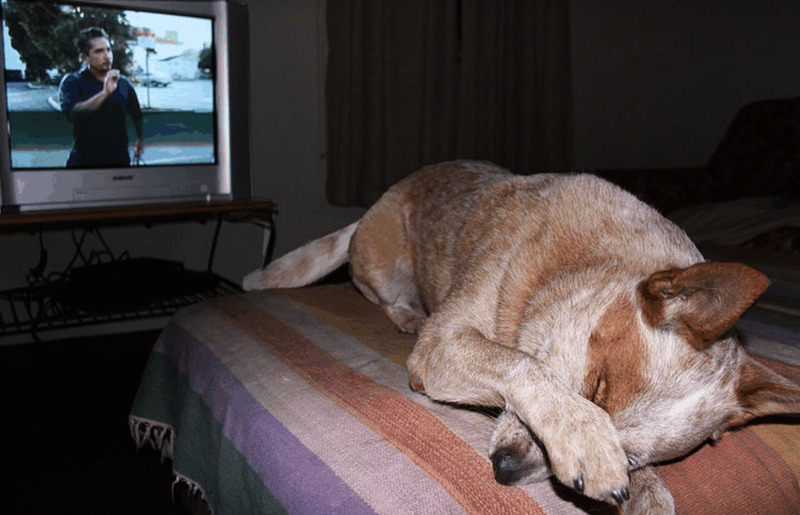 Now, once this is clear in your dog's mind, you need to further generalize..therefore, try this exercise on a day when it is getting dark, or around noisier people, or in a certain busy area. Then gradually increase the criteria, and do it when it gets darker and with people closer. Make safety your top priority. If you really want to further work on this try to enroll a few people you know but that your dog does not know too well. Have them walk nearby, but far enough to be safe. Tell them to do the smacking sound and toss in her direction a handful of tasty treats. This is a jackpot in her mind, and if done often enough she will further love seeing people around. Repeat, repeat, repeat. You may need to adjust her feedings the days you do this exercise to prevent her from eating too much. Now, a time may come, where she may revert back to her barking/lunging behavior. In this case, you may have gone too fast, go back a few steps and work from a farther distance. This work takes weeks, even months of practice to start seeing some results, so take it slow. Enrolling your dog in private classes, may be a good start so to create a foundation of self-control and training. Again, make safety your top priority, your dog can be a liability, and one bite is all it takes to create havoc in your life and your dog can even lose its life. 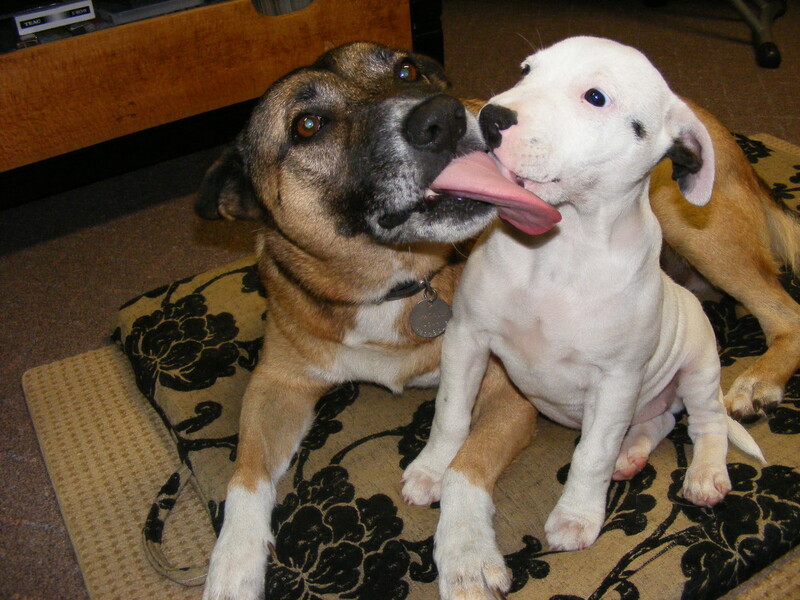 Do want your dog to be protective of you? Yes, this is why I got a dog! Only if there is a real threat..
No, it's the other way around I protect my dog! Why Are Some Dogs Protective When Owners Get Intimate? 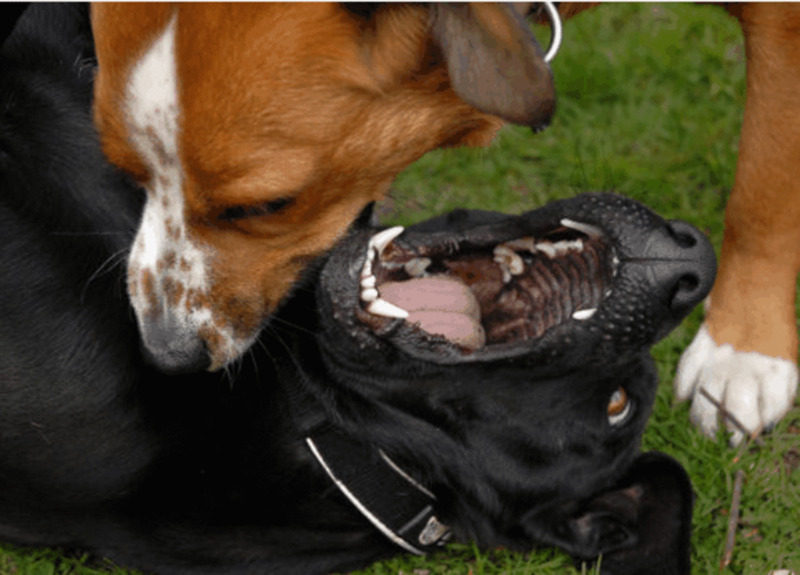 Dog behavior: Why are My Female Dogs Fighting? Excellent information, my dog is usually protective around other dogs especially the first time after that she becomes familiar and doesn't mind if they get close to us. My baby dog want let my husband give Me a kiss this time he bite him...What can I do it just with my husband ..He is a very small dog ...I am at my wit's end. I love this dog so much we have two others it just baby who does this and he is the smallest? Boy, do I know some people who need this. Will share! great info voted up. my dog is getting better around people. This is some really great advice on dog training. It can save you a lot of trouble walking your dog if he perhaps has a tendency to arouse anger in dogs tht happen to be bigger than him. Thanks for a great Hub! AWESOME HUB.. and very informative.. thanks for sharing..